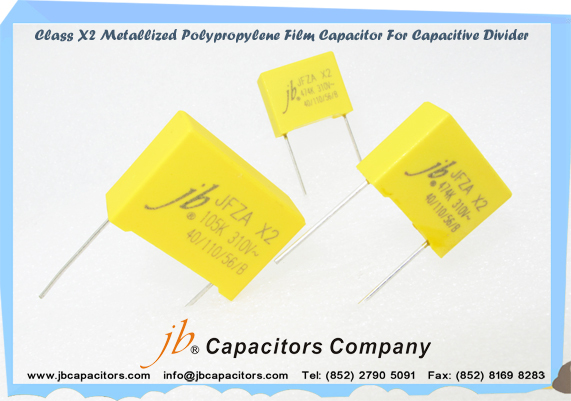 jb Capacitors Company produce JFS Motor starting film capacitors, with CE approvals, total 22 different type. 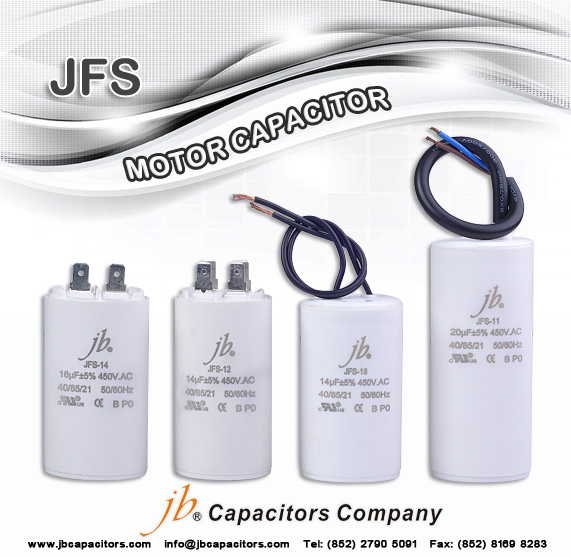 Currently due to expanded production of JFS motor starting capacitors, our support is much more better than before. We offer Low MOQ, low price , high quality, Short delivery, total 22 different types, there should be one type suitable for your application. 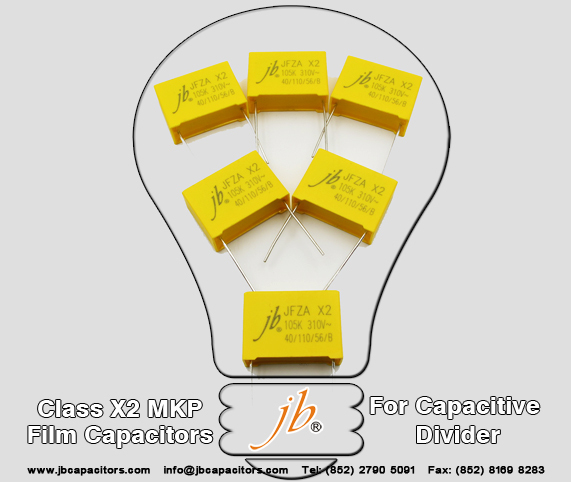 Products widely used in Electronic motor, Welding machine, Motor start, Lighting etc..